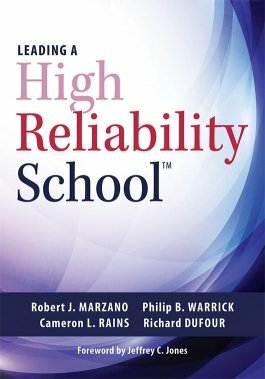 Learn how and why High Reliability Schools™ use interdependent systems of operation and the PLC at Work® process to establish and maintain school effectiveness. 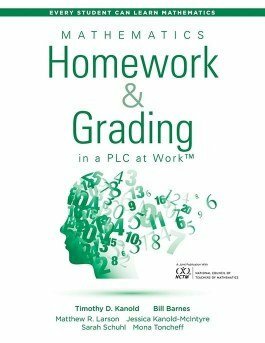 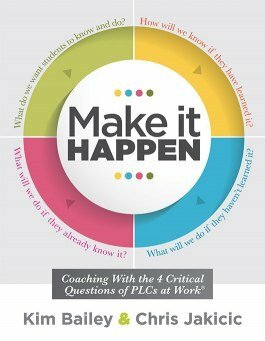 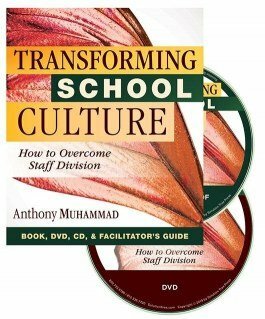 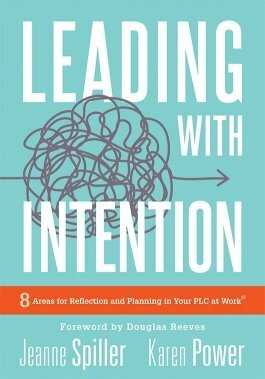 Become a highly effective, learning-progressive school that utilizes PLC processes and well-implemented RTI structures to promote student agency. 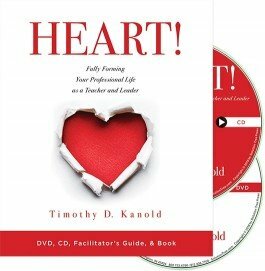 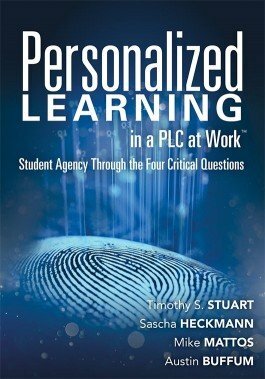 Increase authentic learning, engaging students in personalized learning experiences.